IncubMe: everything you need to know about Algeria's new incubator - The Maghreb Times ! Algeria now has a new incubator, this after Algiers-based IncubMe launched this week on Monday (30 April). Algeria has a new incubator, this after Algiers-based IncubMe launched this week Monday at a conference in the country’s capital. 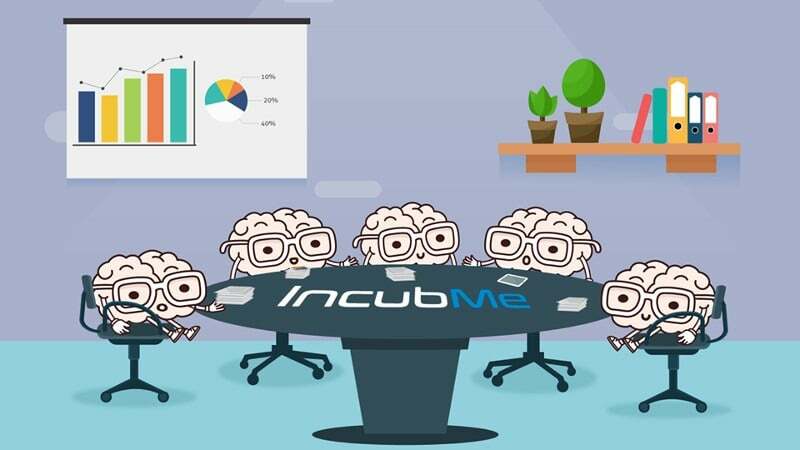 IncubMe co-founder and general manager Kamel Oumnia told Ventureburn in an email yesterday (3 May) that the idea behind IncubMe’s launch was inspired by the lack of incubators in Algeria — despite there being great opportunities for doing business in the country. The multisectoral incubator is looking at selecting between 20 and 30 entrepreneurs or projects per year. “We’ll choose the best projects and give the entrepreneurs all the advice and training they need. Our priority is on coaching. No one is doing that here, so we’ll be the first incubator focused on coaching,” said Oumnia. The incubator intends to partner with corporates in investing in programme participants, assist with prototyping, and to provide entrepreneurs with access to their networks. Oumnia said the incubator will also partner with academic institutions and professional associations to provide IncubMe with specialist coaches. Some of the incubator’s partners include smart footwear companies Digitsole and Zhor Tech, Frater-Razes Laboratories, and research and consultancy firm Oxford Business Group. IncubMe’s incubation programme will run for between six and 18 months. Programme participants will be provided with accommodation as well as personal coaching. In addition, the incubator will help entrepreneurs seek funding. “IncubMe is a five star incubator. Due to our partnership with major companies, we’ll provide all the entrepreneurs needs within the incubator for free, including transport, housing, coaching, mentoring and a stipend,” said Oumnia. Oumnia said response to the incubator launch has been overwhelming, with a lot of people calling and emailing to enquire about the incubator. Some of the biggest issues facing Algerian startups, he said, are around funding, business support and training. He said although the Algerian government is supportive of startups and entrepreneurs, it is “not doing the right things”. Algerian startups have access to a business financing scheme which provides entrepreneurs with money to buy equipment. Oumnia believes that although the initiative is helpful, it does not address the other issues entrepreneurs are facing — getting products to market and mentorship. “Providing funds for young entrepreneurs is not the solution. Coaching and training sessions give better results,” he said. Oumnia acknowledged that the state cannot do everything alone. He believes private initiatives like IncubMe play a crucial role in building new and modern companies. “The government must also support these initiatives,” he said.